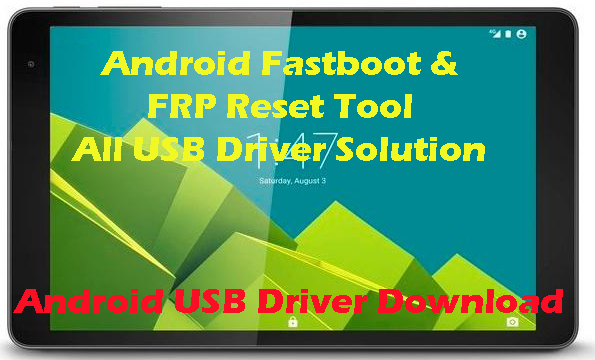 Here you can download Android fastboot and FRP reset tool's all driver. 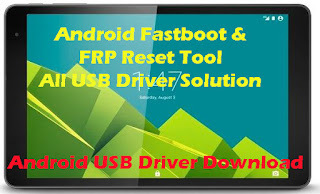 To remove FRP or to do hard reset you need to install ADB or fastboot driver or MTK preloader driver, so you need to install these driver to work the Fastboot Tool and FRP reset Toolk fine. Without these Android All USB driver you may not use any tools or software box to flash the phone. Here we provide some important USB driver, which every mobile technician should have. Any other Android driver solution can be asked through comments. If you are facing any problem on Mobile phone Repairing, Hardware issues, Firmware Issues or Software problem, You can ask through comments. First install the SPD driver and it's same for all models, if you are unable to install the Microomax fastboot driver then you can update the driver through your computer's device manager. If you steel not success then please check the following solutions. 1. Check the USB connector. 2. Properly boot the phone in to fastboot mode. 3. After connecting the phone to PC, check the Device Manager, whether it's showing COM port or Unknown device or driver missing. 4. Use the latest Spreadtrum SPD USB driver.